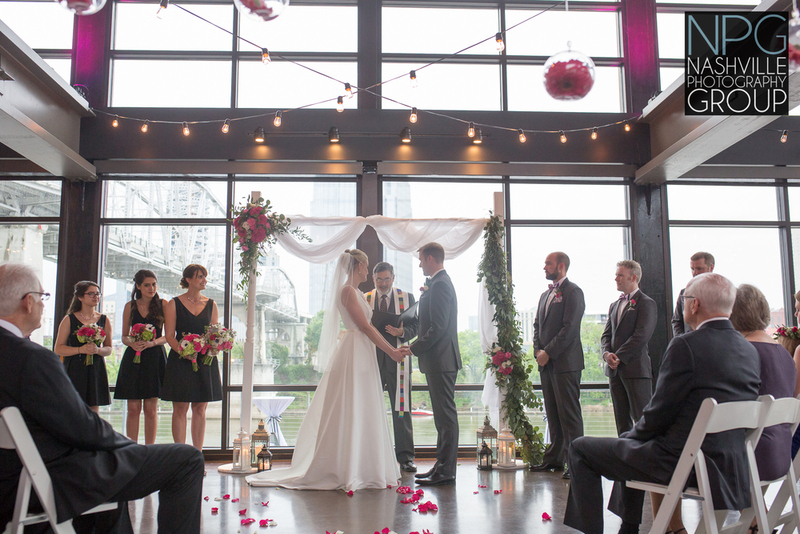 Kelli & Ben were married at Ruby Nashville near Vanderbilt campus on December 10th, 2016. 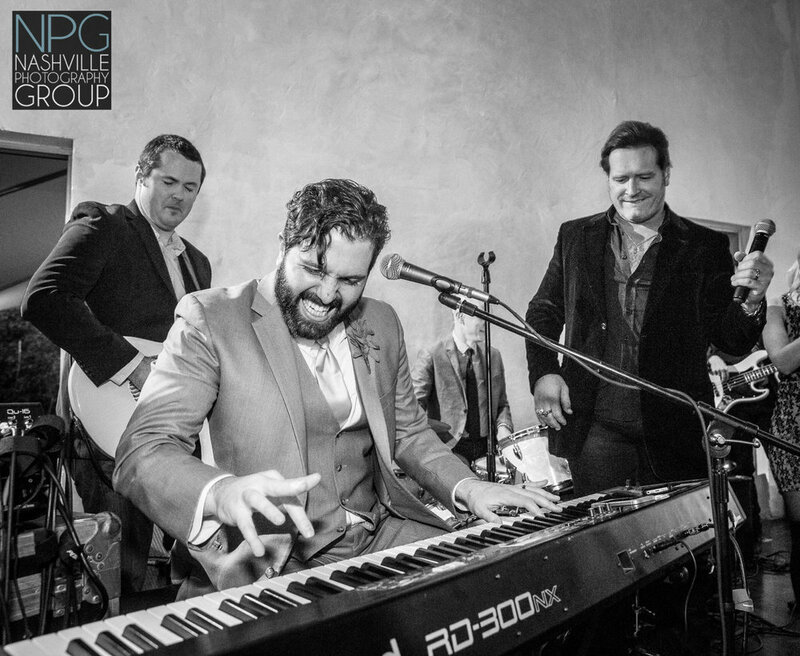 Country singer Jerrod Neimann was in attendance as well & joined in with Ben for a few songs at the reception. 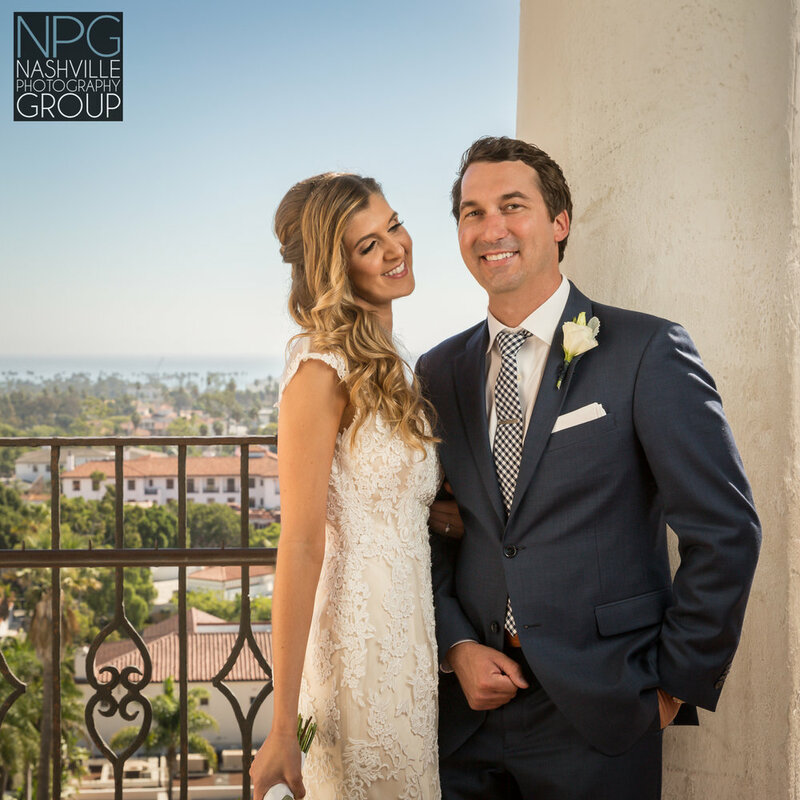 Katie & Andy were married November 5th at the Historic Santa Barbara Courthouse in Santa Barbara, California. 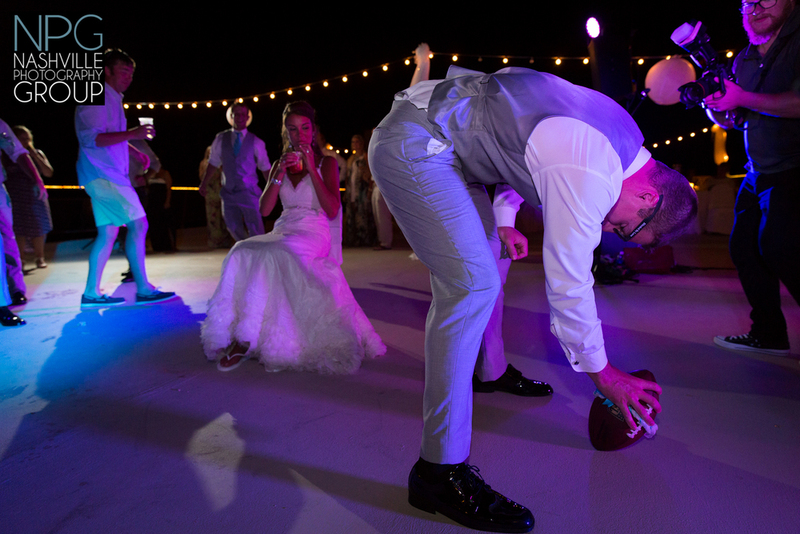 Tennessee Titans player Beau Brinkley married his sweetheart Whitney at the Lodge of Four Seasons at Lake of the Ozarks, Missouri. 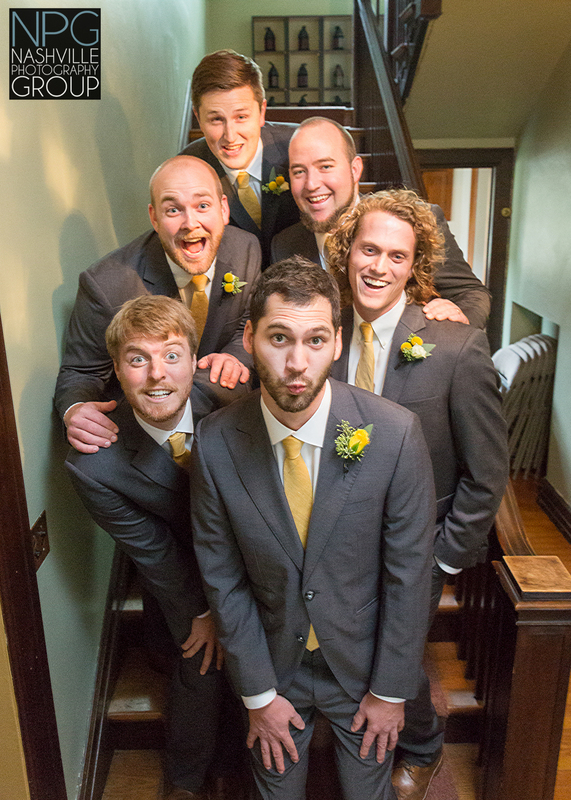 Sara & Thomas were married at Church of the Redeemer on October 3rd. 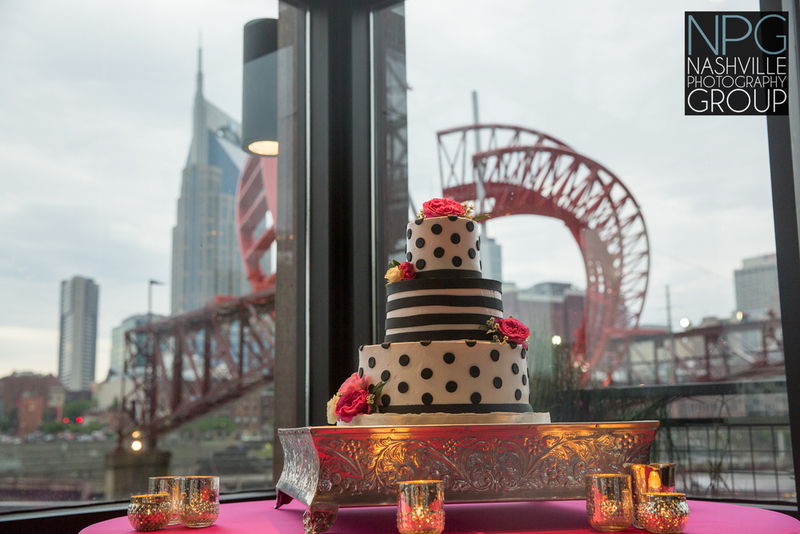 The following reception was held at Ruby Nashville near Vanderbilt campus. Matt & Chelsea were engaged in Memphis, Tennessee & had their engagement photographs done on famous Beale Street. Rikki & Blair were engaged in 2015 & wanted to do a champagne inspired engagement shoot at Shelby Park in East Nashville, Tennessee. Alexia & Joshua were engaged in late 2015 & wanted their engagement photographs at local favorite Arrington Vineyards. 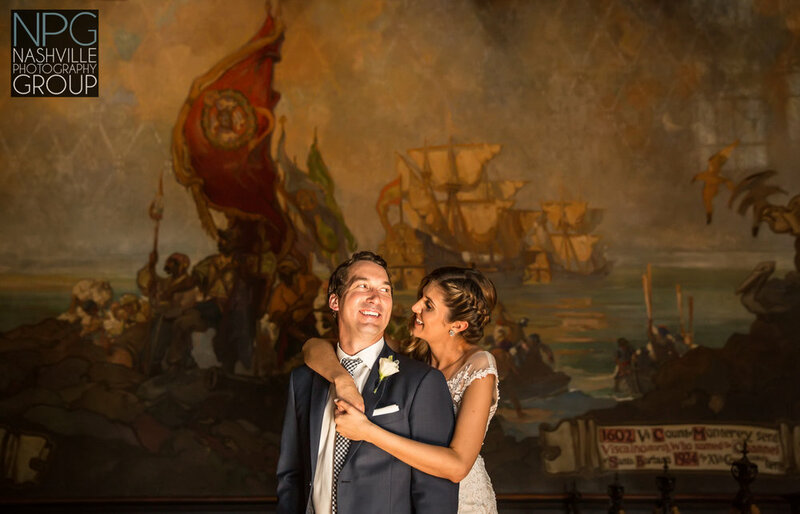 Diana & Randy were married at Ocean Coral & Turquesa Beach Resort in Riviera Maya, Cancun, Mexico. 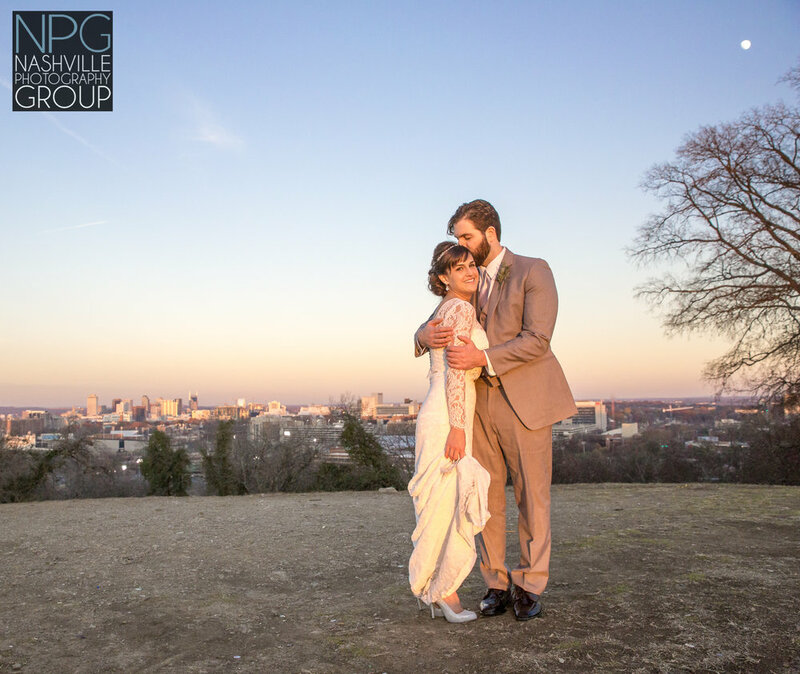 Nicole Norvell had her bridal portrait photographed at Scarritt Bennett center in Nashville, Tennessee.